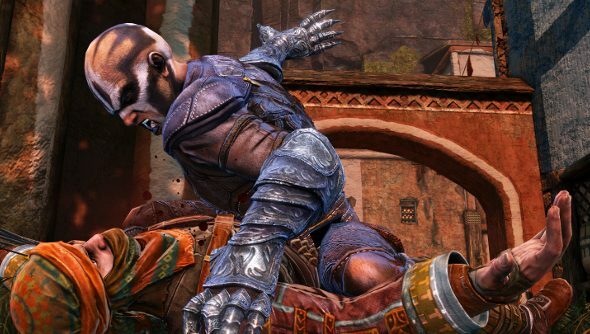 Nosgoth’s closed beta’s harder to get into than Dracula’s castle*, that is, unless you have one of the 1,000 keys we were emailed this morning. If you like the sound of staking vampires or biting mortal’s necks then this is the free-to-play arena shooter for you. Taking lessons from World of Warcraft, Dota, and Left 4 Dead, Nosgoth pits teams of humans against teams of vampires in a battle to last the night. Now, before you go clicking the button below, these are not Steam codes. Instead you need to go to the Nosgoth site and redeem the key there. *Of course, in the Dracula story, getting into the castle is no trouble at all. It’s a simile, don’t question it.